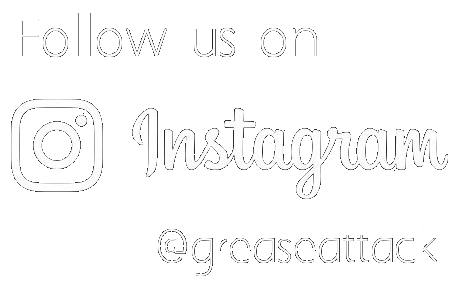 About our Grease Attack Team! We are a Melbourne based company who provide a full range of professional cleaning services for all types of commercial kitchens. Our services include Canopy Exhaust System cleaning - Fans and Flues as well as full Kitchen cleans, in any type of business that has a commercial kitchen. We service venues such as Restaurants, Pubs, Wineries, Cafes, Reception/Function Centres, Schools, Child Care Centres, Hospitals, Aged Care Facilities and much more. We provide a free on-site quote for every job. We will discuss with the owner/manager what our cleaning process will be. Detailed information will be provided of how the canopies, ducts and/or fans will be cleaned. Depending on the amount of cooking that is done in your kitchen and taking into account the number of fans operating and also how much excessive fat and oil we collect, we will suggest how often you should have your canopy and exhaust system cleaned. Traditionally we would need to revisit your premises every six months to clean the canopies and every 12 months to clean your fans and/or flues. Explanation of the cleaning process – NO WATER is used for cleaning your canopies... EVER! Has the health inspector visited you?  Call us, we will help you get your kitchen back to the expected health standard! 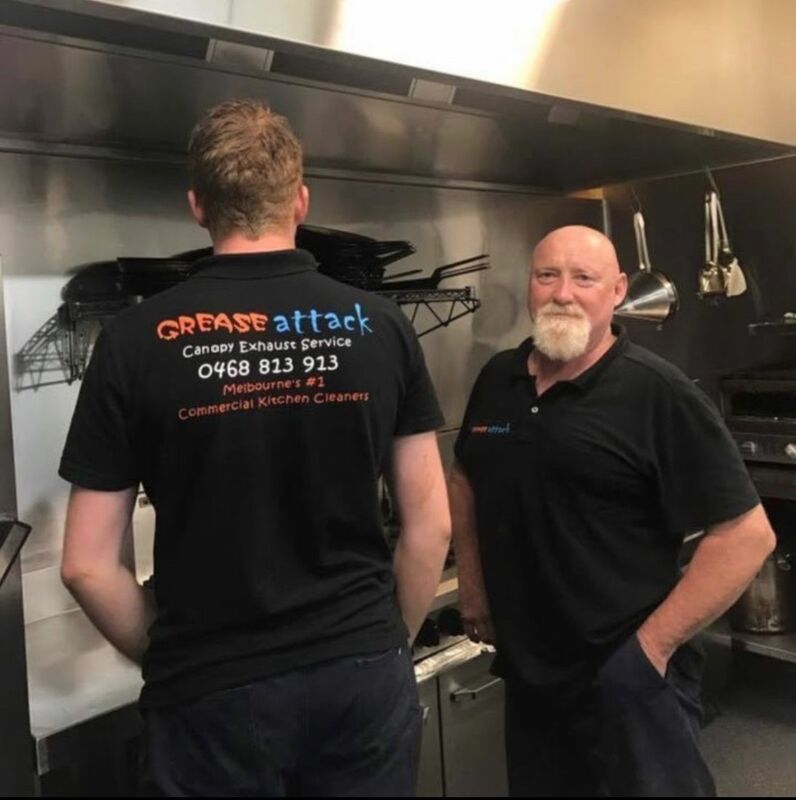 Contact the Grease Attack Team today to book a free quote!